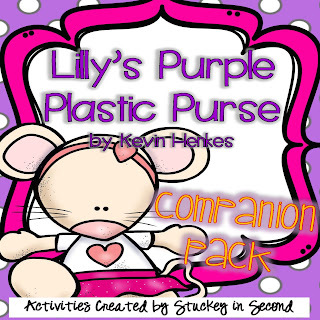 I've been super excited today because I finished this adorable unit to go with Lilly's Purple Plastic Purse, which is one of my favorite books!! 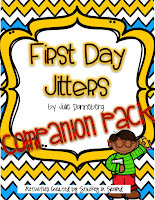 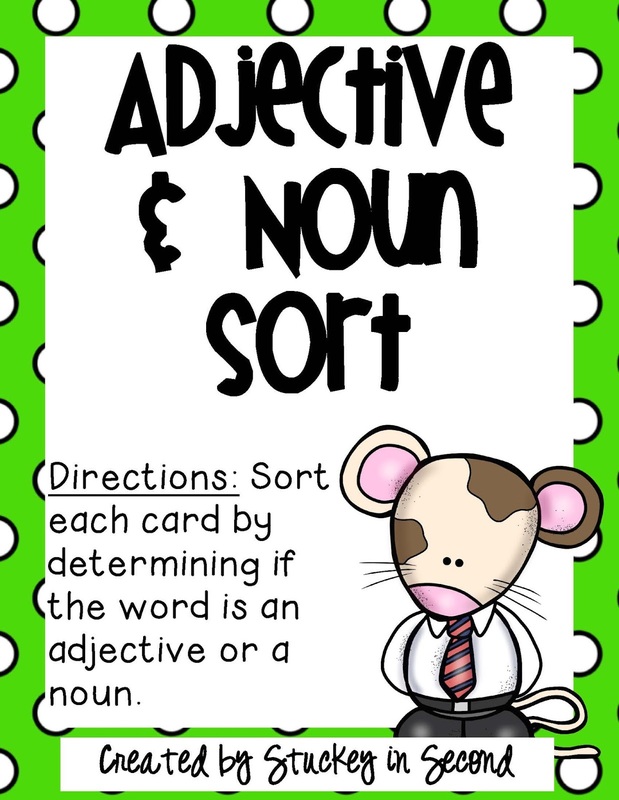 I just wanted to give you a sneak peek and I can't wait to use this with my 2nd graders this year! 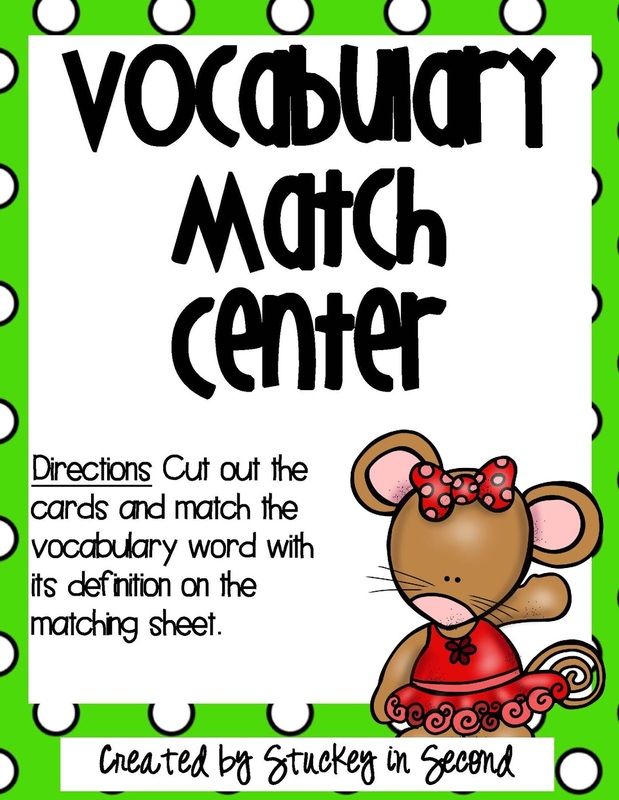 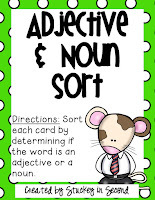 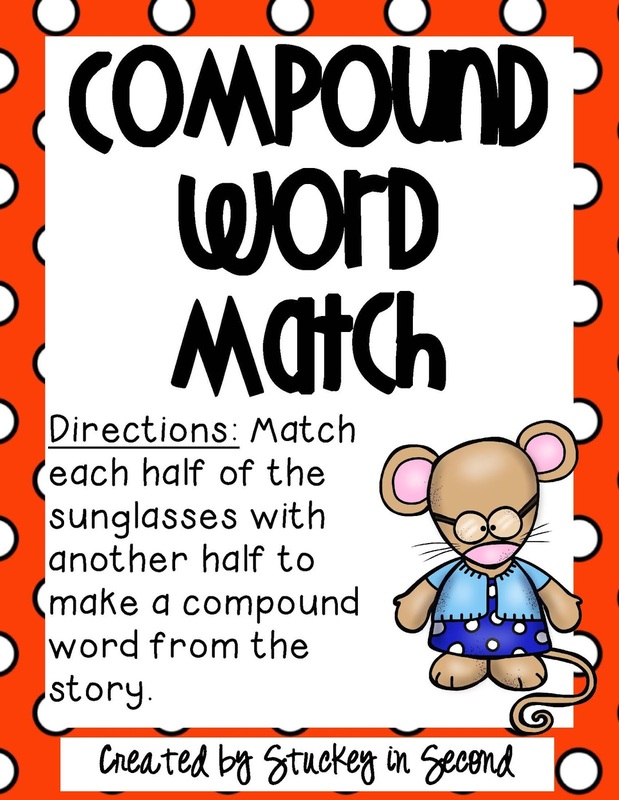 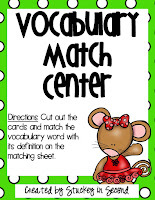 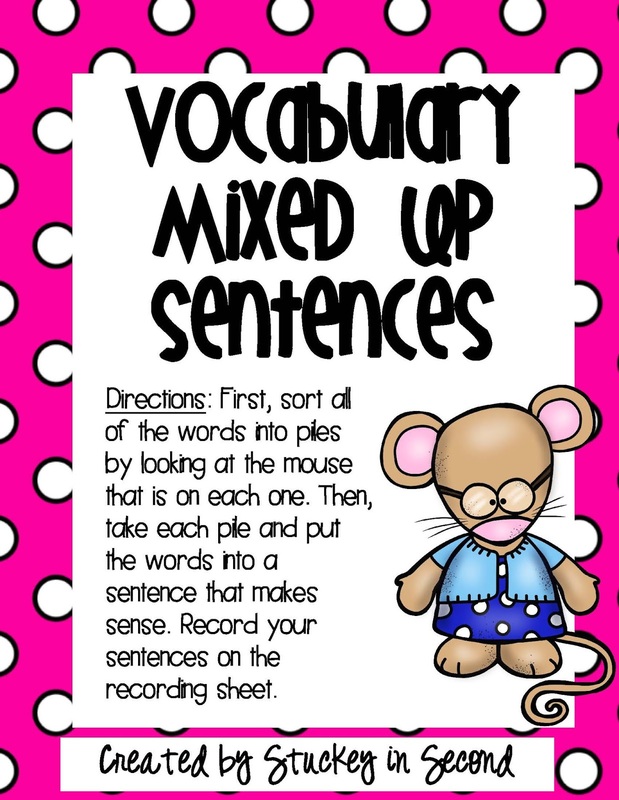 I've included vocabulary words that you can discuss before reading the story to front load your students' understanding. 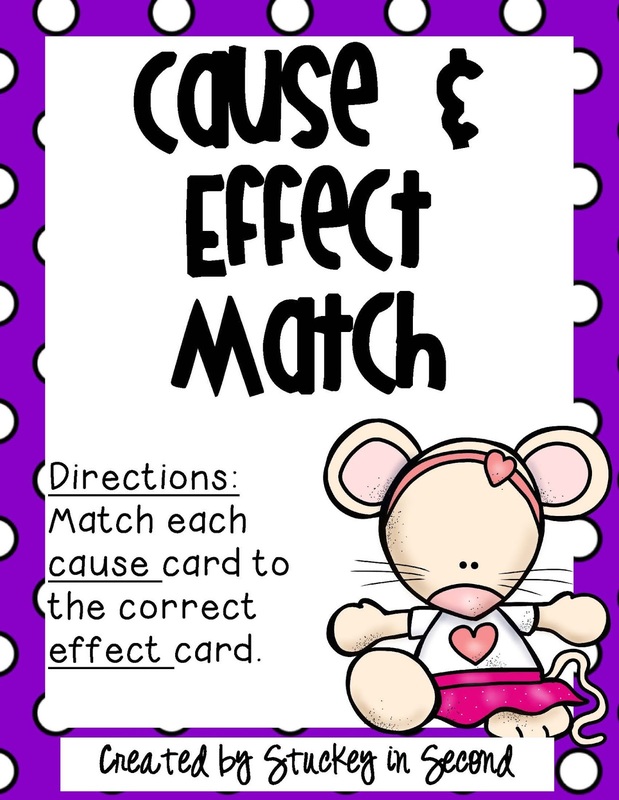 I've made them on big cards that you could put in a pocket chart. 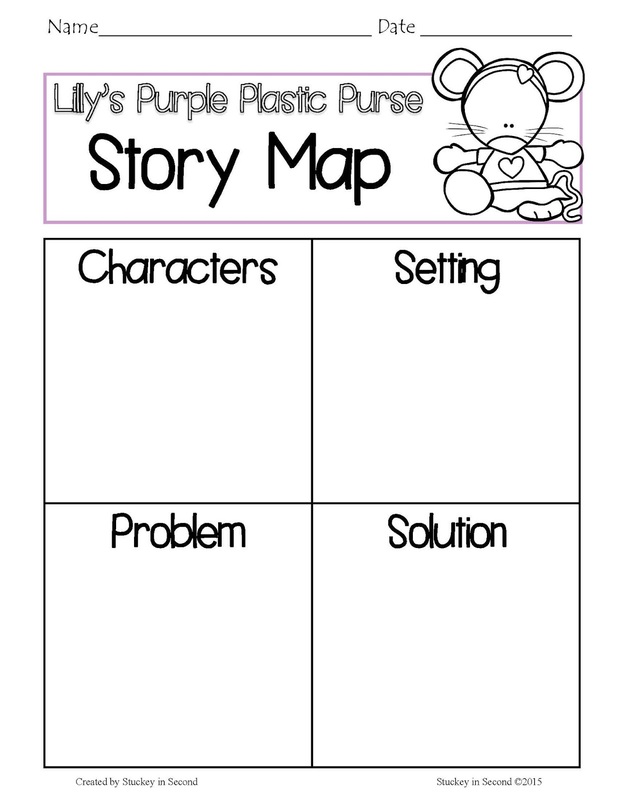 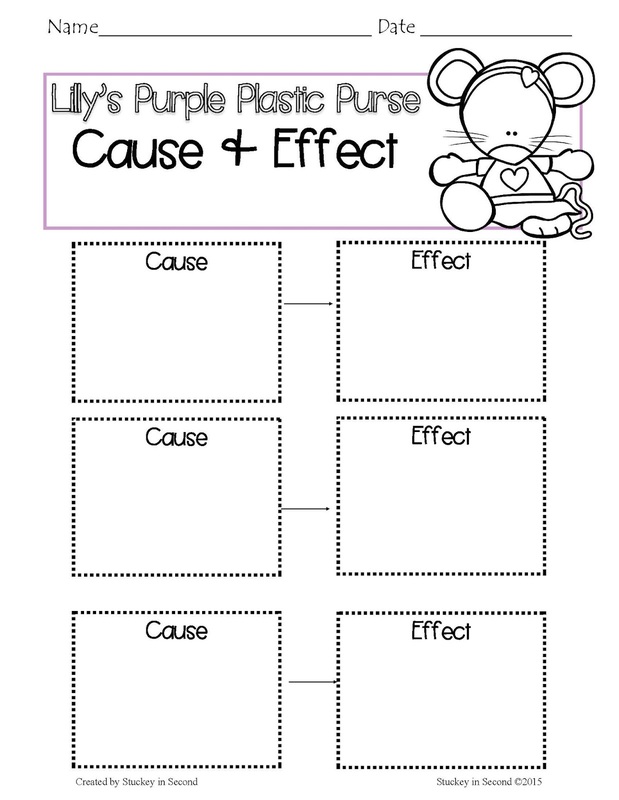 There are graphic organizers to complete after reading the story. 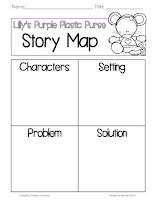 You could even have students working on them while you read, you could stop at various places and complete them together. 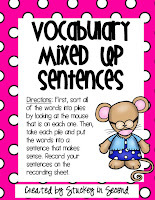 Or you could enlarge them and do one big one as an anchor chart! 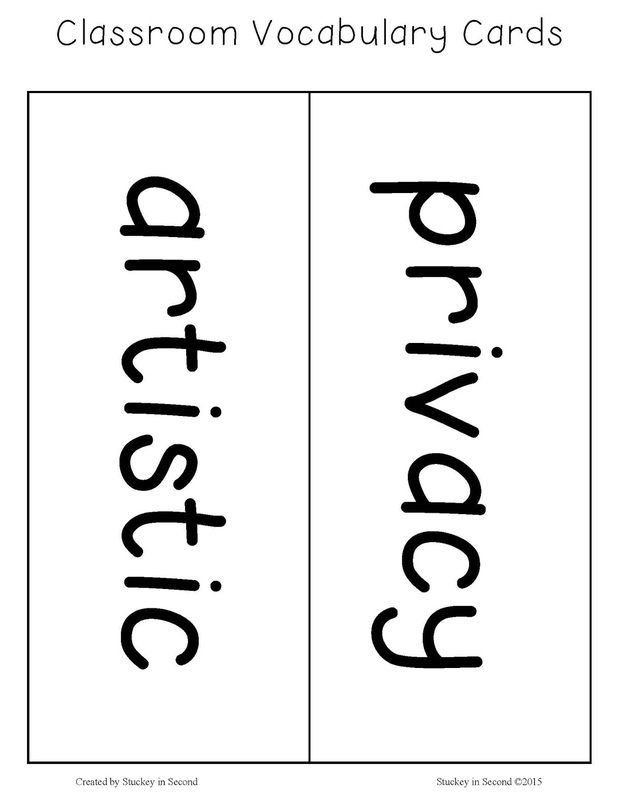 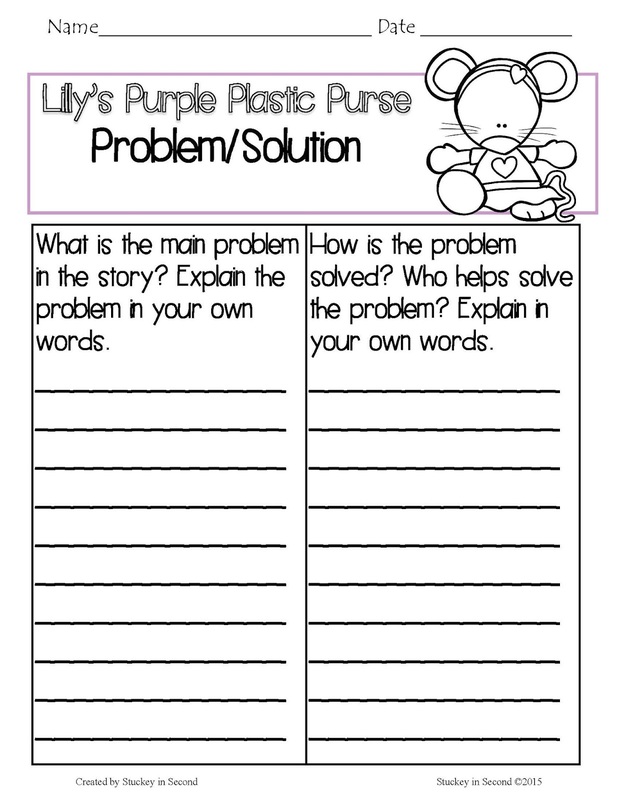 I've also included some writing activities that I would use in centers/workstations in my room. 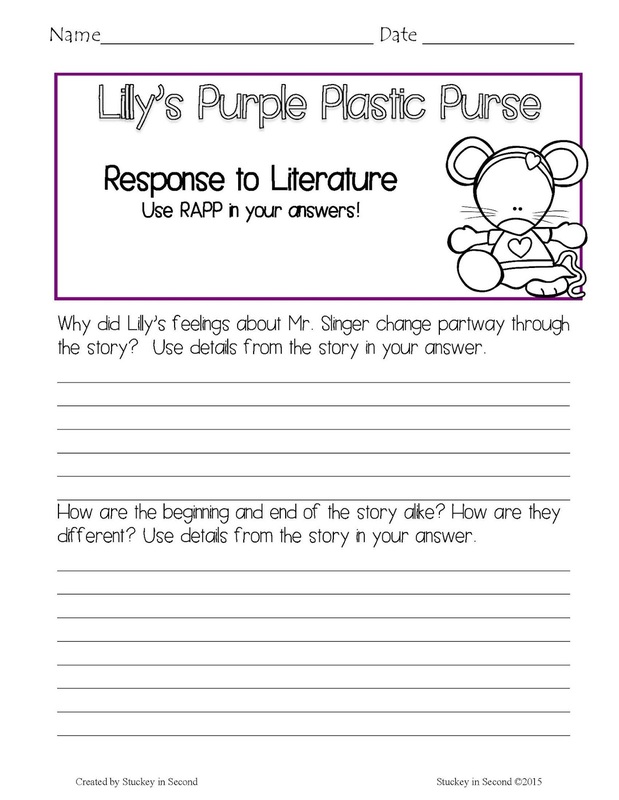 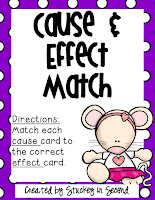 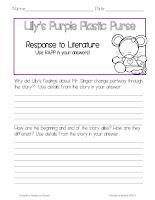 One of them includes response to literature questions, which students will respond to questions regarding the story, but also use details from the story to support their answer. 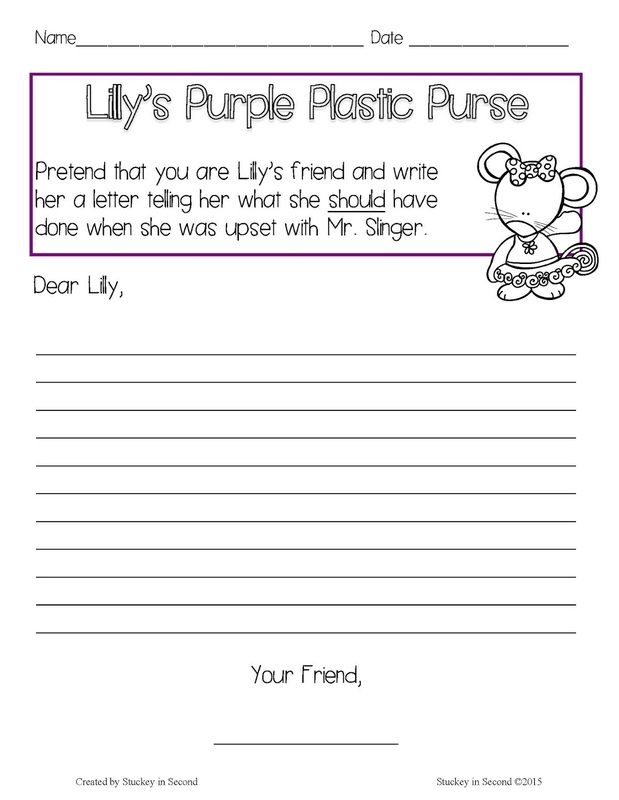 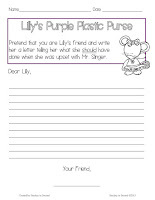 Another writing activity is to write a letter to Lilly about what she should have done in the story. 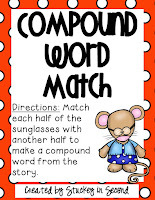 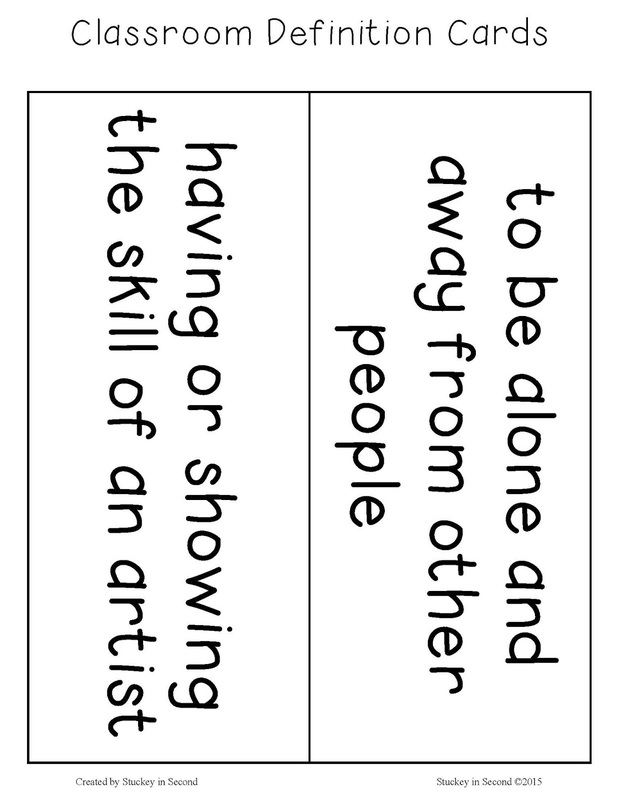 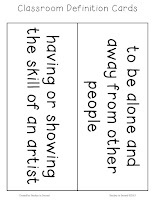 Last, there is a writing activity that refers to a simile found in the story. 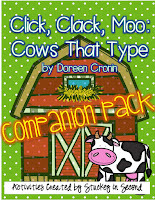 Click on the picture to see it in my store.